Kaiser Haq is a poet, essayist and translator who was born in Dhaka, Bangladesh and educated at Don’s Kindergarten, St. Gregory’s High School, Faujdarhat Cadet College, Dhaka Govt. College, and the universities of Dhaka and Warwick, where he took a Ph.D. in English literature as a Commonwealth Scholar. He was a Senior Fulbright Scholar and Vilas Fellow at the University of Wisconsin- Milwaukee, and held a Royal Literary Fund fellowship at the School of Oriental and African Studies, London. 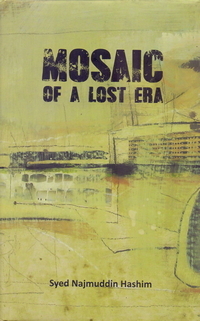 He was Café Poet at the Poetry Café of the Poetry Society, London, for a summer. He is a veteran of the Bangladesh independence war of 1971. He taught at Dhaka University from 1975 to 2016. Currently he is a professor of English at the University of Liberal Arts Bangladesh, where he is also director of the Dhaka Translation Centre. 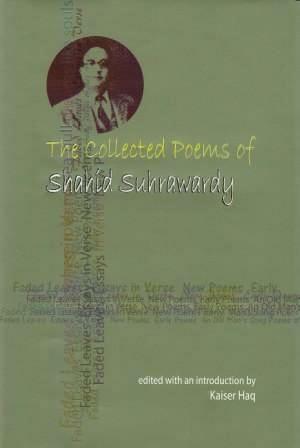 He is a life member of the Asiatic Society of Bangladesh and the Association of Literary Scholars and Critics (USA). Haq’s translated works include Selected Poems of Shamsur Rahman (Pathak Samabesh), The Wonders of Vilayet (Peepal Tree; Chronicle Books; Writers Ink), Quartet (Heinemann; Penguin) The Woman Who Flew (Penguin), and The Triumph of the Snake Goddess (Harvard). Haq has edited Contemporary Indian Poetry (Ohio State) and Padma, Meghna, Jamuna: Modern Poetry from Bangladesh (SAARC Foundation). Haq has received the Bangla Academy Literary Award for Translation, and the Sherwin W. Howard Poetry Award for 2017 from Weber – the Contemporary West. He lives in Dhaka with his wife and daughter. 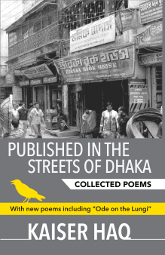 Published in the Streets of Dhaka: Collected Poems brings together all the poems previously included in Published in the Streets of Dhaka: Collected Poems 1966-2006, and a sizeable number of more recent and hitherto uncollected poems.